More North Carolina residents are choosing solar panels and solar power systems than ever before. According to a new report out by the Solar Energy Industries Association, North Carolina ranks second in the nation in generating solar power, only behind the state of California. Homeowners and business owners in cities like Raleigh and Garner are taking advantage of the sun’s energy to power their homes and businesses in growing numbers. As a matter of fact, it is estimated that nearly 500,000 homes have solar panels and/or solar power systems installed as of 2017 in North Carolina. The report states that around 4.42% of the states electricity is from solar power, but that number is sure to increase in the coming years as solar panels and solar power systems continue to decrease in price. As of now, the cost to install solar panels and solar power systems has dropped tremendously in recent years, by about 55 percent. Add to the reduction in solar panel installation costs the federal and state rebates and incentives to homeowners and business owners who choose solar power as an alternative to traditional electricity sources, and it isn’t hard to see why more and more North Carolina residents are choosing solar power options. The team at Southeast Power are experts in the field of solar power. 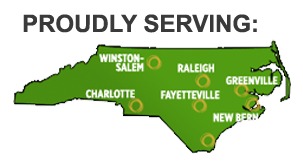 Southeast Power installs solar power technology all over the state of North Carolina, from Garner to Fayetteville to Wilmington and everywhere in between and surrounding. Our solar power professionals have an unlimited electrical contractors license, a North Carolina general contractors license, and they are NABCEP (North American Board of Certified Energy Practitioners) certified solar power installers. 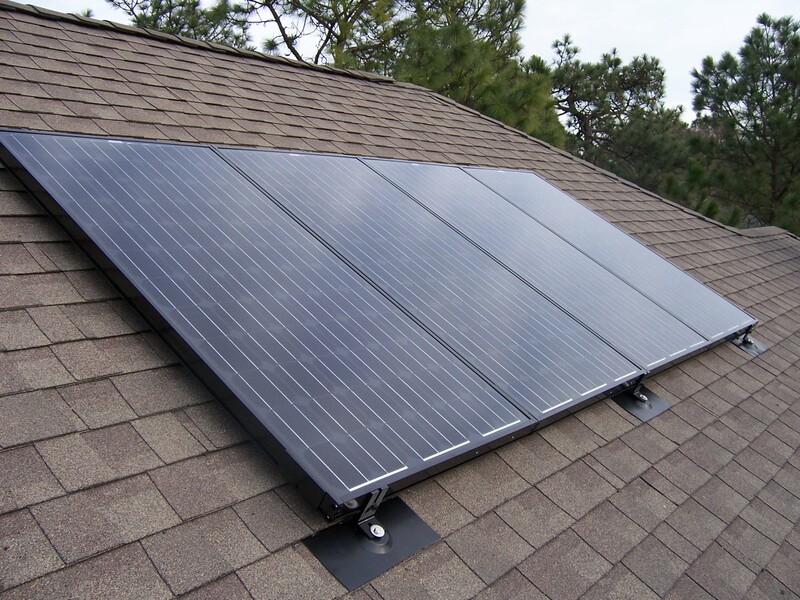 Southeast Power is proud to be the solar power company of so many homeowners and business owners who see how valuable and cost efficient solar panels and other solar power systems can be, especially when our solar panel systems come with a 25 year warranty on them. These clients will be harvesting solar power and lowering their electricity bills for many years to come. Are you ready to make the jump to solar panels? Now is the time to join the thousands of North Carolinians who are taking advantage of the sun as a power source for their homes and businesses. Southeast Power can help! 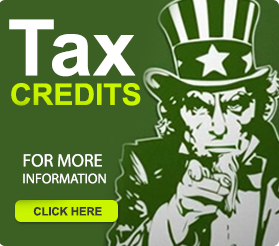 Give us a call today at (919) 771-2901. This entry was posted in Solar Installation, Solar Panels, solar power. Bookmark the permalink.